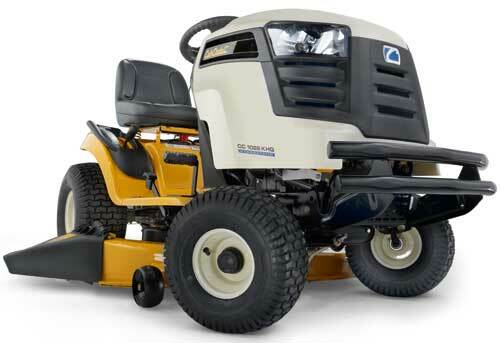 At WG Gardencare Machinery Ltd we cover quality garden machinery from leading manufacturers MTD incorporating Lawnflite and Cub Cadet, HAYTER, STIHL and HONDA to name but a few. 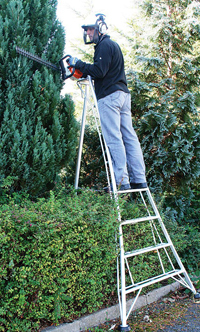 We can help you with Garden Tractors, Grass Care Machines, Lawn Mowers, Strimmers, Chainsaws, Blowers, Vacuums and Hedge Trimmers. 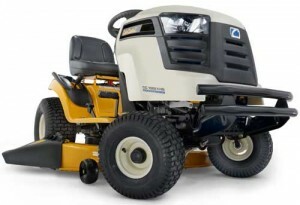 From lawnmowers to garden tractors we are certain we can help you choose the correct machine for your needs and budget. As an established Main Dealer, specialising in top brands only, we pride ourselves on the quality of the merchandise we stock and customer service. Below are some of the makes and models we currently have in stock. Alternatively, you can e-mail us enquiries@wggardencaremachinery.co.uk with your requirements and we will be more than happy to offer you a quotation or arrange for one of our representatives to give you a call, arrange a site visit or organize a demonstration. Our showroom is open every weekday from 8am to 5pm and Saturday 9am to 1pm. * Our price promise applies to ‘like for like’ merchandise for sale elsewhere which has not been discounted, is part of an offer or in a sale.